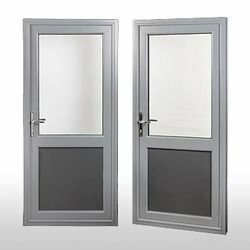 Aluminium windows and doors are popular in the modern world, as there are many reasons why aluminium windows and doors are still preferred. Those reasons include ease of maintenance, strength, cost, security and they are far less prone to warping. They withstand weather well, require no painting and form strong, rigid barriers that will last far longer than wooden products. 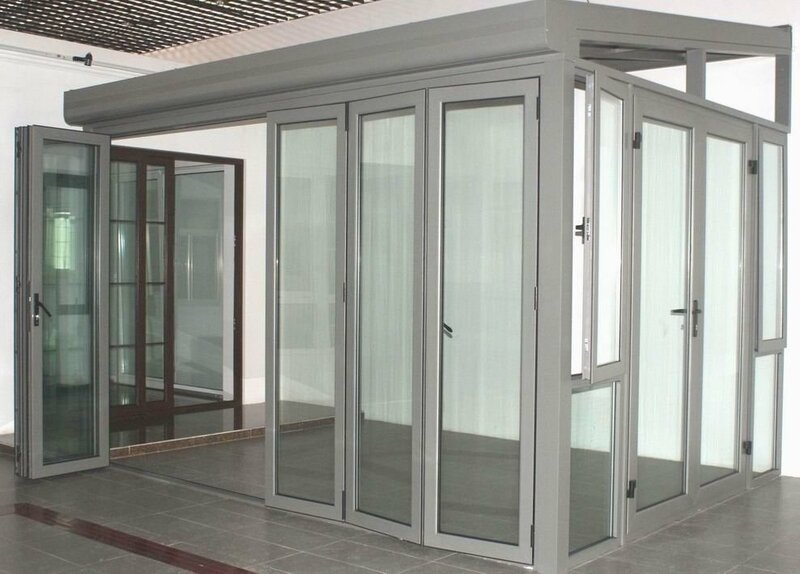 Therefore, aluminium windows and doors are virtually maintenance free. No.56, Colombo Rd, Bokundara, Piliyandala.